Delray Beach is located in Palm Beach County, Florida. There is a large recovery community that consist of both a younger and older demographic of those recovering from substance use disorder. There are over 500,12-step based meetings, and self help meetings located in Palm Beach County alone. Atlantic Avenue is centrally located in Delray, where there are many different restaurants and shoppes. Additionally, clients will be able to use their spare time to soak up the sun on the beautiful beaches of the inter-costal..
On any given day there is about 100,000+ people in recovery in Palm Beach County. This makes it a great environment for those is early recovery. Cross-Roads Recovery Club House is one of the main 12-step meeting spots in Delray. 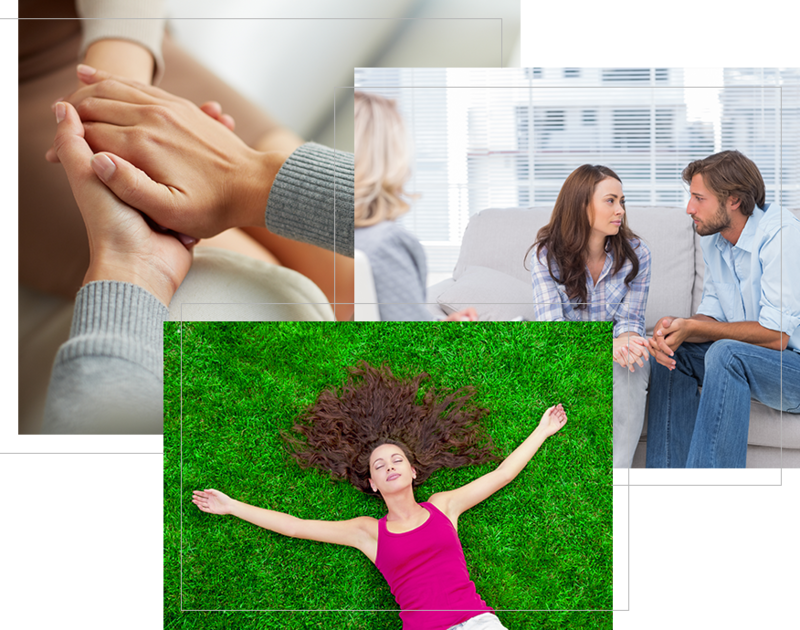 There are meetings designated towards certain interest such as gender specific meetings, speaker meetings, recovery study meetings, LGBTQ meetings, and many other demographic specific self help meetings. Regardless of the program of recovery that one is seeking it can be found in Delray. .
We believe in providing housing for our clients that has a warm welcoming feeling. We use an interior decorator for our housing when clients come to our Delray Beach Halfway House facility they feel as if they are home. Having such housing environment in a halfway houses or sober living facility creates a space for a person to fully concentrate on themselves and their personal road to recovery. Recovery starts now! As people in long term recovery, we understand that often times people come into recovery not possessing certain life skills to help them through life. Recovery is about more than practicing drug and alcohol-absence based recovery from substances. One of our goals is to help client acquire life skills that they can utilize to create a life worth staying sober for. -Additionally, we understand some clients have specific needs. We are capable of addressing those needs on an individualized basis. The road to drug recovery can be a difficult and timely event. That being said, having a support team behind you ecouraging the entire way, can make all of the differnce. Take action now before it's to late! "Birds of a Feather, Flock Together"